Lindsay is the best. The compassion she showed me as her client is unparalleled in her field. By accepting me she helped me accept myself. The fact that she still wished to help me even after our sessions ended attests to her dedication to her purpose to inspire women to love their bodies and make peace with food. I can’t tell you how refreshing it is to meet a healthcare provider that cares so much, and trust me I’ve met a lot of healthcare providers. Picking up the phone to call Lindsay and set up my first appointment was the best decision I ever made. After years of trying to make peace with food on my own and failing, seeing Lindsay changed everything. I finally feel like I’m changing for the better. 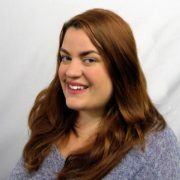 Lindsay is patient, positive and passionate about her clients! Thank you for pushing me when I wanted to give up. I am going to miss you a lot [when I move] but I will never forget your compassion and willingness to help with my recovery. If you are looking for a caring and compassionate dietician who will help you find a healthier relationship with food, please, save yourself the trouble of trial and error, and go to Lindsay at Nutrition Instincts! I’m so proud of the progress I have made. I’m no longer rigid with my food, I eat the things I enjoy, and for the first time in my life, I’m playing with my food, trying new recipes, and ignoring the calorie counts that ruled my life for so long. My relationship with food right now is the healthiest it’s been in my whole life! Hello! 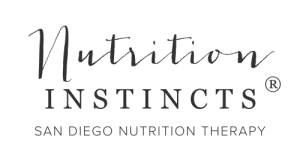 I’m Lindsay Stenovec and I’m the Principal Registered Dietitian and owner of Nutrition Instincts® San Diego Nutrition Therapy. 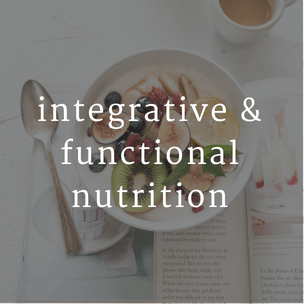 My team and I provide nutrition counseling in the areas of eating disorders, intuitive eating, prenatal and postpartum wellness, family feeding coaching and integrative and functional nutrition. We run a weight inclusive practice in alignment with Health at Every Size® principles. 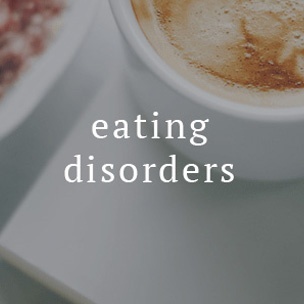 As Certified Eating Disorder Registered Dietitians (CEDRD) and Intuitive Eating Counselor I strive to provide San Diego residents with evidence-informed, weight inclusive care for those suffering from eating disorders and various levels of disordered eating due to dieting. 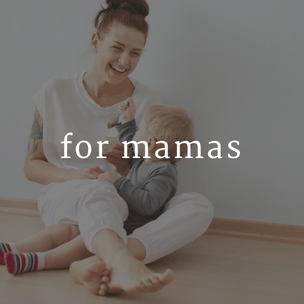 In 2015, I founded an online nutrition resource and coaching program for moms, which includes a body positive podcast, Embodied and Well Mom Show, and a wellness membership that cultivates body confidence, self-care and a healthy relationship with food for moms and families. I received my undergraduate Bachelor of Science degree in Nutritional Science at Cal Poly, San Luis Obispo, completed my dietetic internship at California State University, Long Beach and completed my Master’s in Science degree in Nutritional Science at San Diego State University. 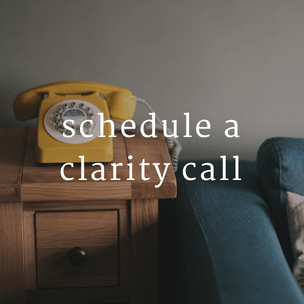 I speak regularly to professionals and parents on the topics of eating disorders, intuitive eating, child feeding, maternal self-care, pregnancy and eating disorders, and postpartum wellness. My previous roles that continue to inform my current work included providing medical nutrition therapy for gestational diabetes, consulting for the government Head Start Preschool Program, teaching as an adjunct professor at a community college and being the lead dietitian for a PHP and IOP adult and adolescent eating disorder program. I provide trauma-informed care and have counseling training in motivational interviewing, cognitive behavioral therapy, dialectical behavioral therapy, and acceptance and commitment therapy – which are therapy modalities I apply while remaining within a dietitian’s scope of practice. I thoroughly enjoy living in San Diego with my husband and 2 wonderful sons. I was very nervous to go see a dietitian but Kelsey was wonderful. She met me where I’m currently at and have great advice. I feel like she really understood my needs and gave me a lot of hope. Kelsey is the best! She understands my challenges, is empathetic, and incredibly knowledgeable. I look forward to every session with her. Kelsey is friendly, attentive and knowledgeable. Kelsey is a supportive, patient individual, who made me feel comfortable. I am looking forward to my next appointment with her. Born and raised in Southern California, I became interested in nutrition after being diagnosed with several nutrition-related health conditions of my own. After seeking answers to my ailments, I discovered my love of nutrition and never looked back! I graduated from California State University Long Beach with a Bachelors of Science in Nutrition and Dietetics. In addition, to being a registered dietitian, I have completed my Masters of Nutritional Science as well as became a Certified Intuitive Eating Counselor and received direct mentorship from Evelyn Tribole. I’ve recently moved to the beautiful city of San Diego where I work part time at a residential eating disorder treatment facility and see clients at Nutrition Instincts. I am currently working towards becoming a Certified Eating Disorder Registered Dietitian. I combine my empathetic nature, love of food, and educational background in nutrition to provide a client-centered approach to counseling. 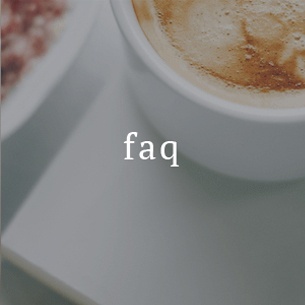 My background consists of nutrition counseling and education to those suffering from IBS, inflammatory bowel diseases, eating disorders, diabetes, and hypertension, as well as those looking for general nutrition information and weight management. 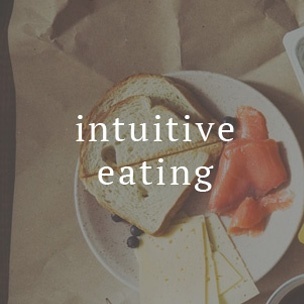 I root my nutrition beliefs in evidence-based practices combined with Intuitive Eating principles. I believe that obtaining a healthy relationship with food is essential for long-lasting health and vitality. Hello! 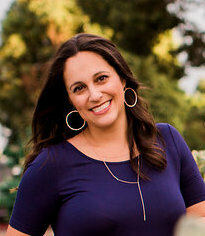 I am Tiffany Kelly and I am a virtual assistant for Nutrition Instincts. I began my assistant career at the age of 17 by becoming an office assistant for a commercial refrigeration company that my father owns. After working with my father’s company for eight years, I decided I wanted to go back to school and complete my undergraduate degree. As of December 2015, I completed my Bachelors of Arts in Psychology from California Baptist University, in Southern California. Throughout my time in school, I continued to work as an assistant. However, due to my heavy class load, the assisting became more virtual. 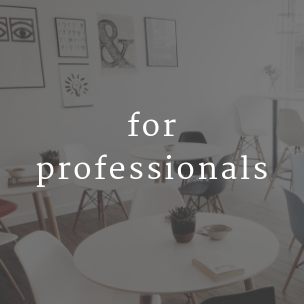 After graduation, I began seeking other jobs for virtual assistants because I preferred being able to schedule my own hours. In May of 2016, Lindsay found me and I have been apart of the team ever since. This job allows me to have more time for fun with my nieces and nephew, whom I watch every Wednesday. I am also able to serve at my local church on a weekly bases. I eventually plan to return to school to complete my Masters in Social Work, but for now I am enjoying working in this field and gaining more experience.